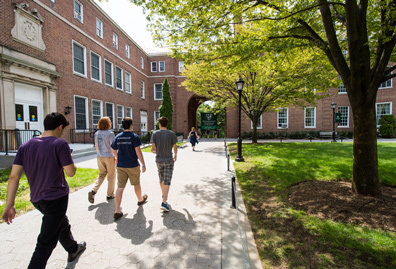 As the parent of a Manhattan College student, you have become part of the extended College community. We are delighted you've chosen us, because we believe our Lasallian Catholic heritage provides an exceptionally well-rounded educational experience. 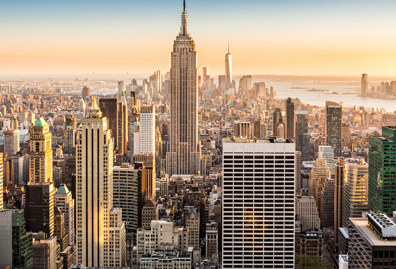 As you may be aware, tuition alone does not cover the entire cost of a Manhattan education, particularly the extracurricular experiences that enhance learning and living. 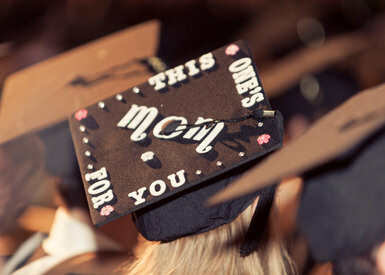 We understand that providing a Manhattan College education for your child is a huge investment, often with sacrifice. Your additional support helps us reach that goal to provide the necessary resources for your student. Every Parents Fund gift directly impacts academic programs, cocurricular programs, classroom upgrades, and campus enhancements. Students' experiences are shaped, to a great extent, by the support of parents like you. 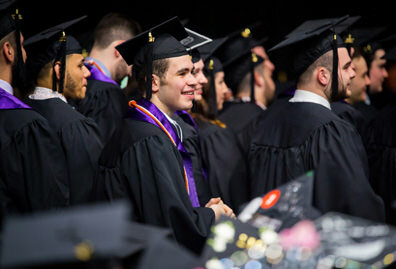 Your contribution will enrich your child's experience at Manhattan by providing the unrestricted funds that drive student engagement beyond the curricula. If you're the parent of a freshman, consider becoming part of our Cap and Gown Society. 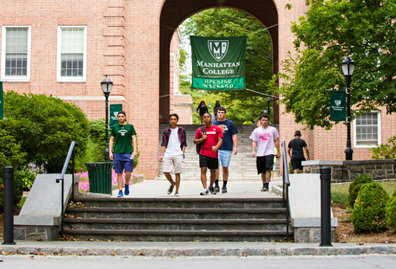 We ask that you make a gift to the College in each of the four years your child is at Manhattan. To thank you for your yearly commitment, your family will be listed in the annual Honor Roll of Donors and, at the time of graduation, you will receive a commemorative gift. 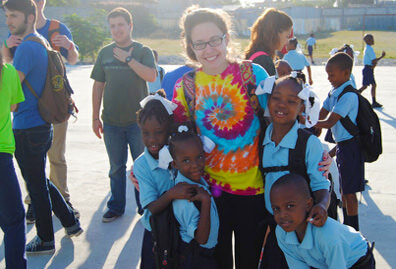 Please join us in helping our students and make a gift online or download a gift form. Alternatively, explore other ways to give.